Operators of public utility buses (PUB) will be slapped with a P-5000 fine if caught accommodating standing passengers. 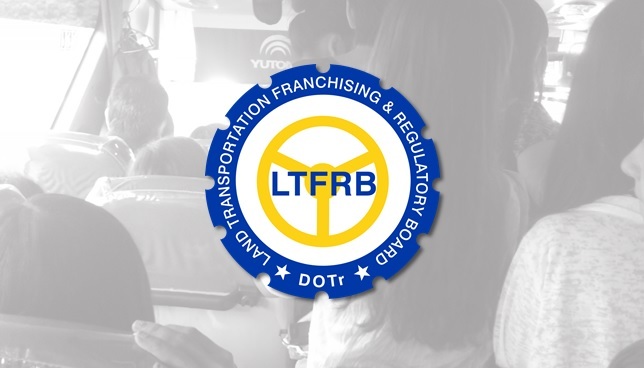 This was the warning issued by the Land Transportation Franchising and Regulatory Board (LTFRB) 7 to bus drivers amid the former’s decision to enforce a “no standing” policy for PUBs to avoid overloading. Rey Elnar of the LTFRB 7 told the Chronicle that violators will be charged with a fine of P5,000, P10,000 and 15,000 for the first, second and third offenses, respectively. Franchises of third-time offenders will also be suspended for 30 days, said Elnar. However, Elnar clarified that city and airport buses are allowed to accommodate standing passengers. Only provincial buses including non-airport units that service the Panglao route are affected by the policy, he added. The official reminded public utility vehicles that overloading is prohibited through Republic Act 4136 or the Land Transportation and Traffic Code and LTFRB Joint Administrative Order 2014-01. Elnar said that the no-standing policy has been imposed since 2005. This was not observed by PUBs however including in Bohol.